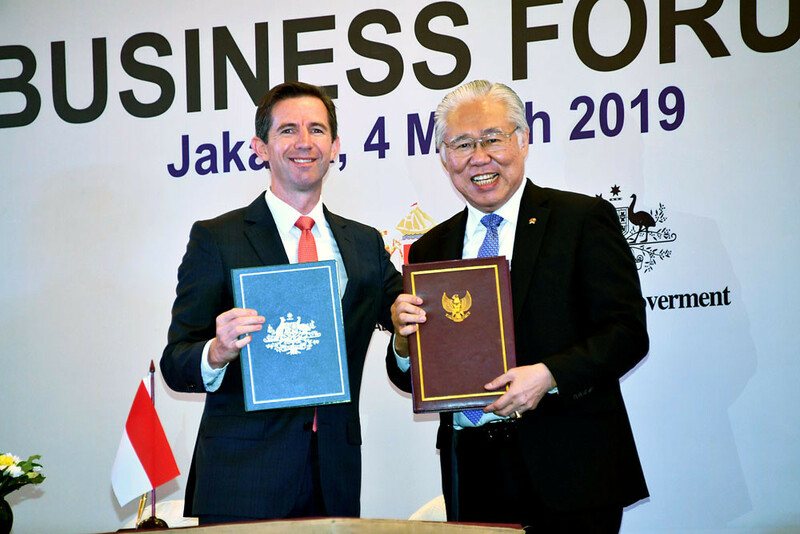 The Indonesia-Australia Comprehensive Economic Partnership Agreement (IA-CEPA), which was signed on Monday, provides more opportunities for businesses in both countries to expand their economic cooperation. This is because compared to the ASEAN-Australia-New Zealand Free Trade Agreement, which covers only trade in goods and services, the IA-CEPA also provides preferential treatment for investment in various areas. The immediate benefits that will be felt immediately after the agreement is ratified by both countries will certainly be in the trade sector. Bilateral trade between Indonesia and Australia, which was estimated at US$12 billion last year, will be able to expand significantly as the two countries will exempt duties for virtually all goods traded between them. An additional boost will be the removal of nontariff barriers through a provision that removes technical and regulatory barriers to their trade ties. Indonesian exports of garments, electronic goods, wood products, automobiles, paper, palm oil and coffee will become more competitive in Australia. For Australia, its exports of cattle, dairy products and educational and health services will be able to expand significantly in Indonesia. Under the trade agreement, Indonesia will guarantee the automatic issuance of import permits for certain goods from Australia, notably live cattle, frozen beef, feed grains, carrots, potatoes and steel coils. This is rather bold because the Indonesian government has nontariff import barriers for many types of farm produce and several other manufactures to protect domestic producers. 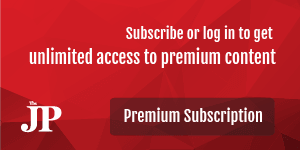 The foremost barrier is the red tape in import permits. The negotiations for CEPA understandably took more than six years to complete because of the wide range of trade and investment areas covered in the agreement. Yet more significant are the greater opportunities provided for Australian investors in various sectors in Indonesia. Australian exporters and investors will reap more benefits from the wider investment and trade opportunities in the services sector as IA-CEPA will allow Australian companies to have majority ownership in investments in various industries. They will have greater certainty in entering and operating in the Indonesian market. For example, in tourism, Australian investors will be allowed to have 100 percent ownership of three, four and five-star hotels and resorts, with no geographical limitations. The IA-CEPA will also allow Australians to own 67 percent of most other accommodation services, restaurants, cafes, bars, tour operator services and tourist consultancy services. The university sector will open up to Australian investors, allowing up to 67 percent foreign ownership. Foreign investors are currently barred from majority ownership in an Indonesian university. According to the Australian foreign ministry, education is Australia’s key services export to Indonesia, valued at A$802 million (US$668 million) with over 15,000 Indonesians currently studying in Australia. As Southeast Asia’s largest economy, Indonesia will have a strong demand for a wider variety of higher-quality educational and health services.